Jenny Packham has fast become one of the UK’s most regarded designers with not only creative talent, but commercial success. 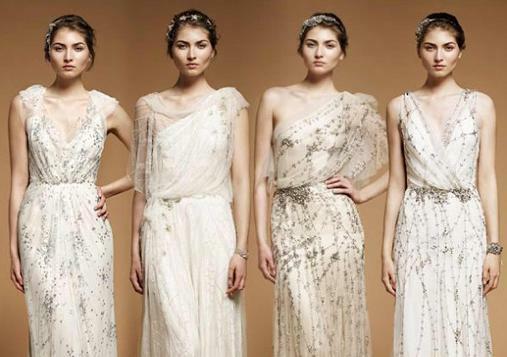 One of our featured designers Jenny Packham luxury design house is world renowed. Her celebrity clientele includes Kiera Knightley, Beyonce, Jennifer Aniston, Sarah Jessica Parker, and Eva Longoria. View some of Jenny Packham’s wedding dress collection options or visit their website for additional designs.